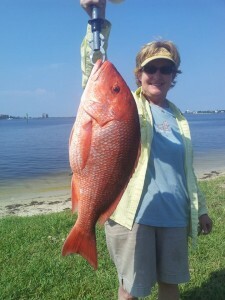 This years Snapper season has been packed with great weather and loads of big fish. Many repeat clients that normally fish the flats for Trout and Redfish have decided to try the incredible offshore fishing our area has to offer. 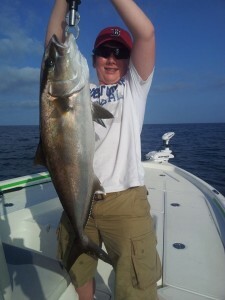 It’s been my pleasure to see the faces of the anglers as they battle the hard fighting fish found in the Gulf of Mexico.